My wonderful and beautiful mother Barbara is partaking in a relay tonight in Ontario, Canada. “The Canadian Cancer Society Relay For Life is an overnight non-competitive relay that celebrates cancer survivors and pays tribute to loved ones. It’s a night of fun, friendship and fundraising to beat cancer”. 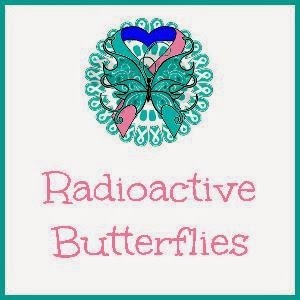 I want to wish her a great time with her group of friends “Radioactive Butterflies”! My Mom is walking in honor of my two late grandparents who passed away from cancer and for me. LOVE YOU MOM!!! HAVE FUN!!! “Our team, the Radioactive Butterflies, is very excited about participating in this year’s Canadian Cancer Society Relay For Life because every step we take in Relay raises money to help the Canadian Cancer Society save lives. 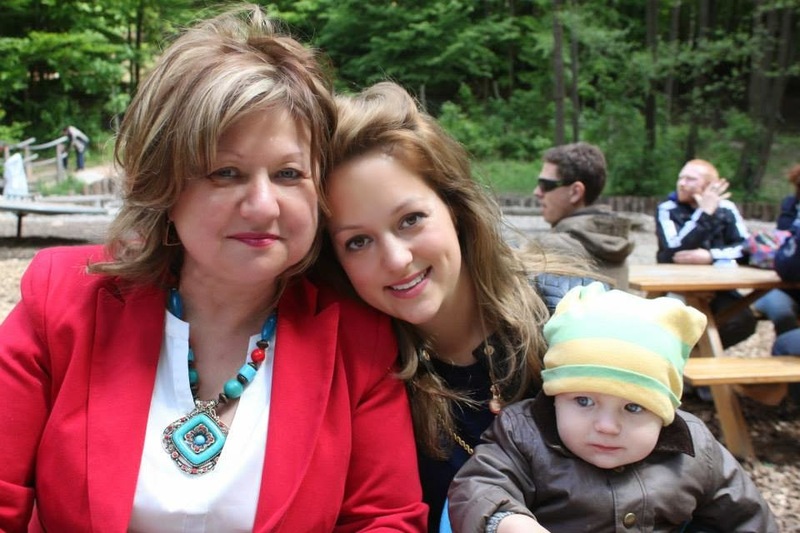 We go through our lives hearing of friends and family being diagnosed on a regular basis. It is for all of them that we will walk! Join us in the fight against cancer by supporting our team now”.